Reims is an ancient city located in the Champagne region of France. The city is well known for its heritage cathedral, which is one of its main landmarks but not by far the only reason to visit this charming French town. Let us take you on a tour around the city and show you why you would love to visit this particular pearl of France with its charming houses, great French wine and picturesque cobble street villages in the whole area. The city center is known for its Art Deco buildings. The squares are filled with brasseries and crêperies where visitors will be able to enjoy local food. There are many wineries in the region and visitors will be able to taste local sparkling wine. 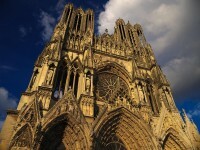 The Cathedral of Norte Dame de Reims is the city’s symbol, one of the most beautiful cathedrals in France. This large Gothic cathedral is located in the historic city center and is lit up in the afternoons. The towers are 81 meters high and offer views towards the city. The French kings were crowned in the cathedral during the Middle Ages. The cathedral is decorated with more than two thousand statues, including the Smiling Angel. The nave has a tripe level design and a vaulted ceiling. The walls are adorned with rose windows, circular windows with stained glass. The Champagne Houses are a set of ancient houses with cellars that were built in the limestone. 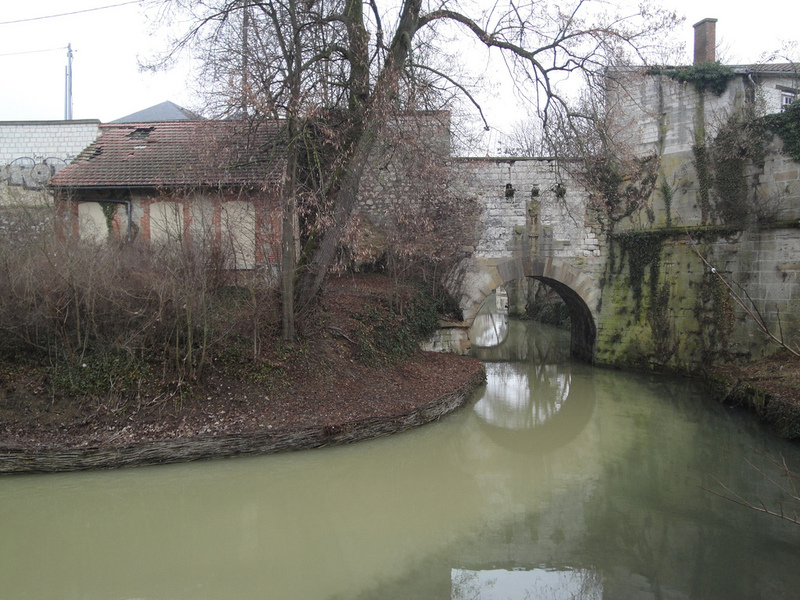 The cellars were and are still used to produce the region’s famous champagne. Champagne Charles de Cazanove is one of these ancient houses, located near the city center. Visitors will be able to enjoy guided tours around this house and its underground cellars. A short distance away from this house visitors will find the Ruinart cellars which used to be chalk pits and are now used as storage space where many bottles of wine are stored. 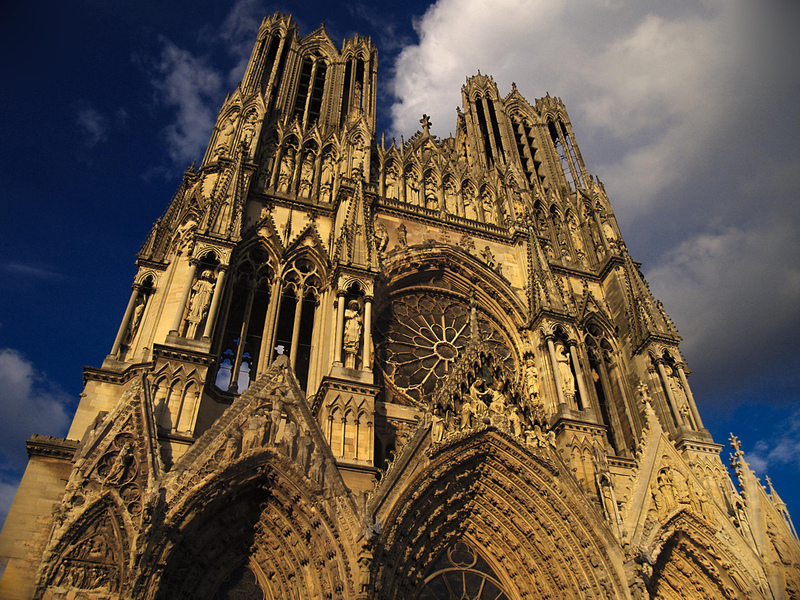 Visitors canexplore the museums of Reims. The Le Phare Vine Museum is located on the Montagne de Reims. This ancient Verzenay lighthouse has been converted into a wine museum from where visitors will be able to enjoy views towards the vineyards of the Champagne region. The Palais du Tau was the official palace of the Archbishop of Reims and is now the Musée de L’Oeuvre. The museum has a collection of statues and tapestries that used to hang in the cathedral. 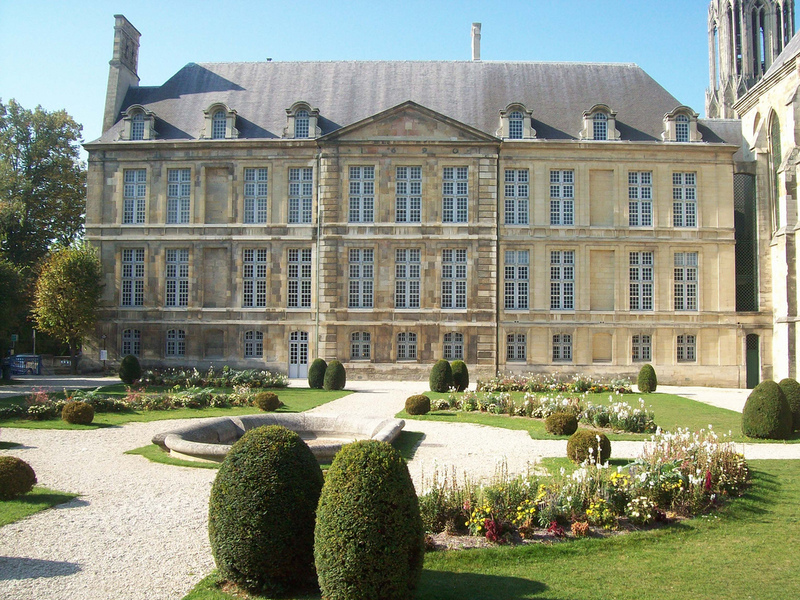 The Museum of Fine Arts is located in the Abbey of Saint Denis. This museum is known for its collection of engravings, antique furniture and sculptures. The galleries are organized according to several artistic styles. There is an abstraction hall, an Art Deco hall and a surrealism hall. Another one of the city’s landmarks is the Porte de Mars, a Roman gate. Located in the Champagne region, the city is known for its sparkling wine. Visitors will be able to explore the charming French villages nearby. Châlons en Champagne is an historical town known for its many English style gardens and canals. The St Etienne Cathedral, a Gothic church, is one of the town’s many landmarks. Charleville Mézièrs is a town that used to be two towns. Mézières is an ancient fortress town where visitors will be able to see several ancient towers, including Tour Millard and Tour du Roy.